Singapore state investment firm Temasek, which has an active investment profile in India, divested more assets than what it pumped in through fresh bets as it turned a net seller for the first time since the 2008 global financial crisis. It divested assets worth S$18 billion and invested S$16 billion in the year through March 2017. The previous year it was a net buyer with S$2 billion. At the peak of the last bull-run globally, it had put in a record net investment of S$15 billion. In 2014-15, too, Temasek had pumped in S$11 billion net afresh. 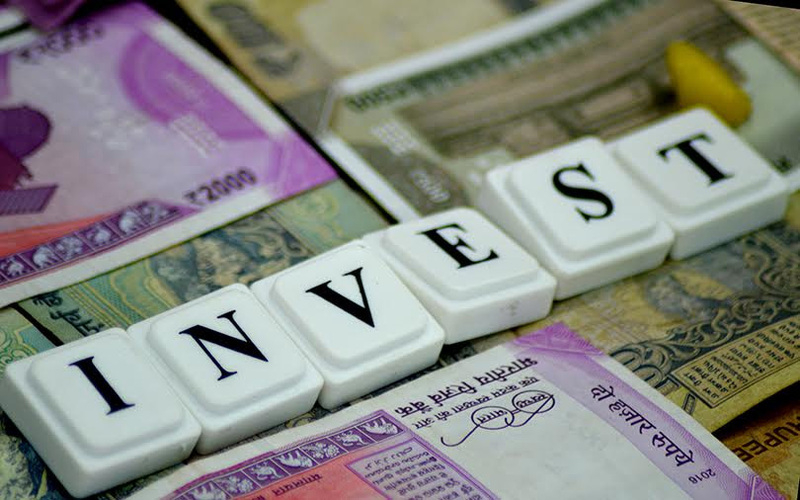 The firm, which invests on behalf of the Singapore government and along with its sister entity GIC, is one of the most active private equity-style investors in India. It said on Tuesday it generated one-year return of 13% for 2016-17. This came on the back of a decline in the one-year portfolio value in the previous year. “While the global recovery is gaining momentum, there are still uncertainties, both in the medium as well as longer term,” Temasek chairman Lim Boon Heng said in a press release. “We have continued to rebalance our holdings towards longer-term macro opportunities such as the transforming economies, as well as emerging new trends such as the digital enablers for new businesses,” Lim added. Temasek also reported that its long-term returns continued to shrink in 2016-17. Its 10-year annualised returns fell to 4% and the 20-year annualised returns dropped to 6%, the lowest in at least a decade. Long-term returns are more important for sovereign funds that have a longer investment horizon as against private portfolio managers. Still, liquidity in the system pushed its portfolio value to a record S$275 billion ($194 billion). Around 68% of this amount is invested in Asian economies, chiefly in Singapore and China. In India, Temasek picked up a minor stake in SBI Life Insurance Company along with private equity firm KKR. It also invested in Crompton Greaves Consumer Electricals and increased its stake in HDFC Bank, the firm said. Besides, the firm switched its stake in Bharti Telecom Ltd, the holding company of Bharti Airtel Ltd, for a stake in Singapore Telecommunications Ltd. This deal increased Temasek’s stake in SingTel, of which it was already a majority stakeholder. Temasek’s rupee exposure remained static at 2%. For Temasek, the major investment focus this year was in telecommunications, media and technology, transportation and industrials, and life sciences and agribusiness. The firm also sharpened its focus on ‘private, negotiated opportunities’ on the back of rising public equity market valuation in key markets, said Lee Theng Kiat, CEO at Temasek International. It has identified the digital economy as one example of an emerging new trend. Investments will also be around the demands of growing middle-income populations and the healthcare requirements of ageing societies. “There are some political and geopolitical risks on the horizon, as well as some downside scenarios, but overall, we are cautiously confident that the various key economies will weather their medium-term challenges,” said Michael Buchanan, head of strategy and senior managing director, portfolio strategy and risk group at Temasek.